In a recently released video, Jaden Smith intensely explained his MSFTSrep movement. The clip starts with Spooky Black’s Take The Blame So I Don’t Have To playing in the background as Smith begins to explain the meaning of a ‘Misfit’ as “someone who’s not going to conform to society” and a “divergent thinker with multiple solutions to one problem.” He continues by stating that as a Misfit, he wants to design his own clothes and make his own music because everything seems to be the same. Smith goes on to quote Kanye West and compares MSFTS to Odd Future as a “vehicle to find yourself”. Smith also shares a piece of an article he wrote, which explains that through mimicking, people begin to find themselves. He uses the example of a baby learning to talk, interpreting their parents in order to say the words. Once the baby learns a couple of words, the words become sentences, and soon after they begin to say things on their own. 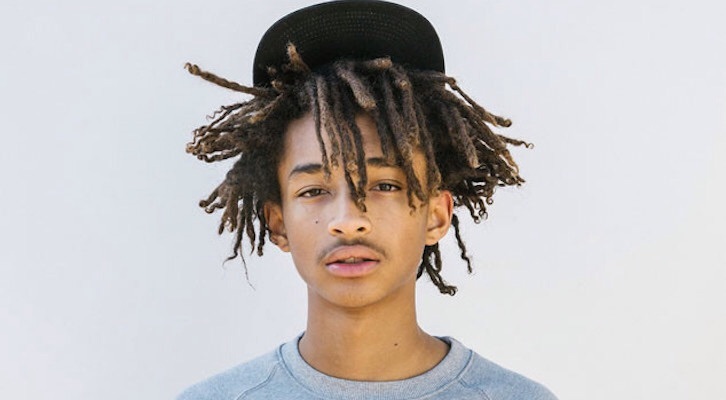 The video comes to an end with Smith stating that MSFTS is a “collective okay with you being an individual”. Long story short, individuality seems to be the key to MSFTS. Check out Jaden passionately explain his outlook on being a Misfit below.